We will take the next couple of weeks to select one of these authors’ books as the winner and announce as soon as everything’s finalized. 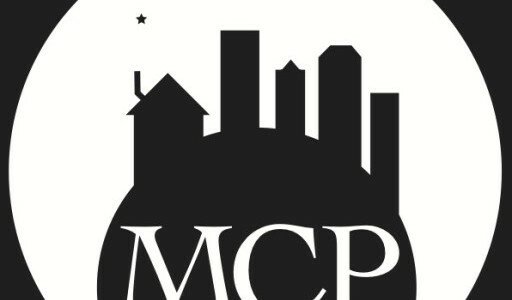 The winning book will be published in Fall 2017 by MCP. In the meantime, congratulations to all eleven of these poets on their exceptional poetry, on their wonderful books!